My other Yuil I mentioned require you to use the high security key, even if you have a normal key that will physically fit in the keyway, it will be blocked from turning to unlock anything. 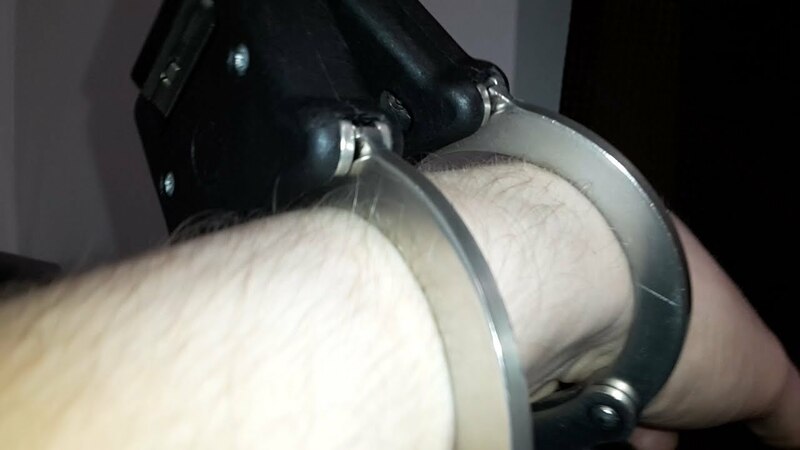 These M-11 K rigid cuffs will unlock with ANY standard key that will physically fit in the keyway. In my example I tried a standard un-modified normal Smith & Wesson key and it unlocks both double and single locks. Disappointing. They do retain all the shimming protection and comfort from the silicone, so they are GOOD handcuffs and technically more secure than your typical handcuffs due to the shim protection. However the keyhole orientation is standard and would be easy to put a key in the hole by mouth due to the simple horizontal orientation. Where I would give my other chain link yuil Y01-K a 5 star rating, I would give these M-11 K a 3.5 star rating because of the "higher than usual security" shortcomings that I expected from other models. My feeling is this shortcoming only happens in aluminum / aluminium models, possibly to do with weight reduction. It is the same entire locking mechanism as seen in the MY-006 legirons. 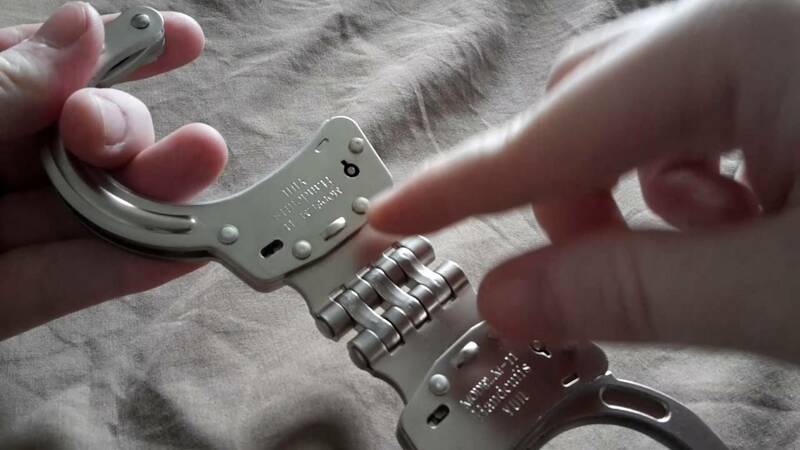 I think in the future, if I were to buy any more Yuil handcuffs I would go with normal steel/nickel models and ignore the aluminium / aluminum versions unless you truly ultimately require it. The reason I went with it was the easier capability to cut them off in case the need would arise due to a less than positive outcome from picking the locks, due to the softer metal.